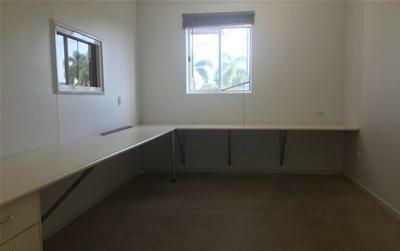 Owner will modify Office/Workshop to suit your needs! 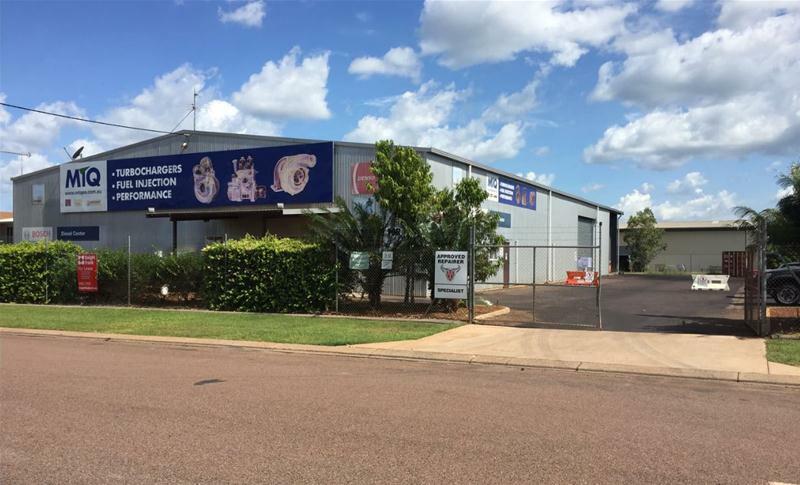 Only a 10 minute drive from Darwin CBD and Palmerston, positioned only a short distance from the Stuart Highway on the corner of Anictomatis Road and Angliss Road Berrimah. 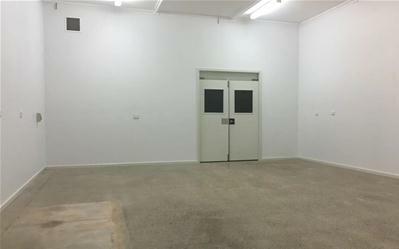 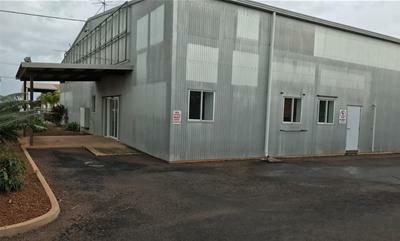 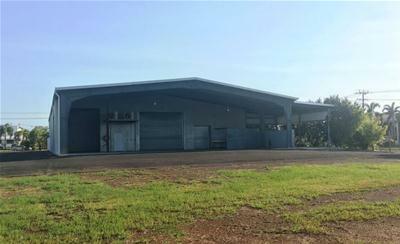 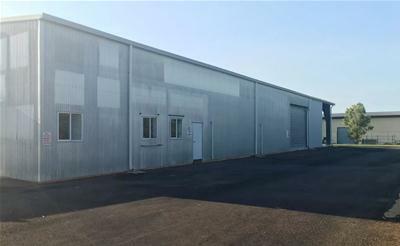 The 697m2 premises presently comprises of a large amount of air-conditioned office and workshop space. 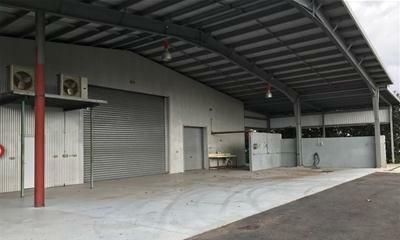 There is also 276sqm of undercover awning area. 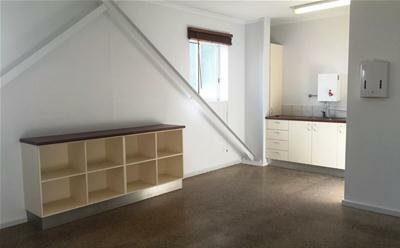 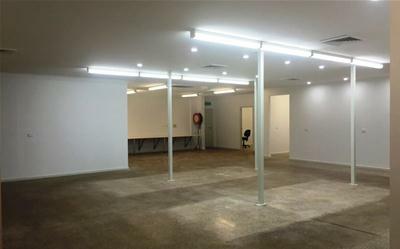 The owner is prepared to fit out the premises to suit the needs of a stable tenant. 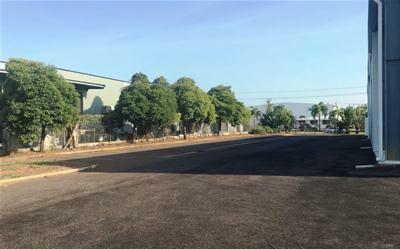 Limited only by your imagination, this 3,910sqm site is fully fenced for excellent security and has easy access through two double gate entry points. 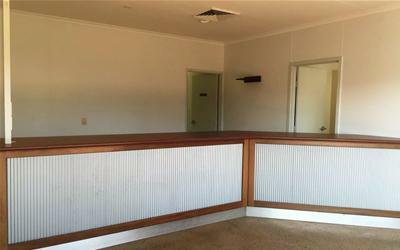 The property is largely bituminised offering ample car parking for staff and patrons. 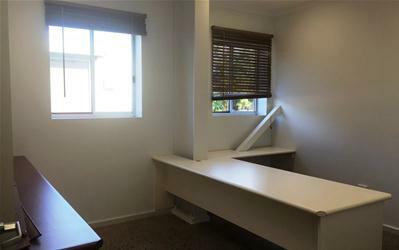 If you’re searching for an affordable office space or an office/workshop than this could be what you have been looking for. 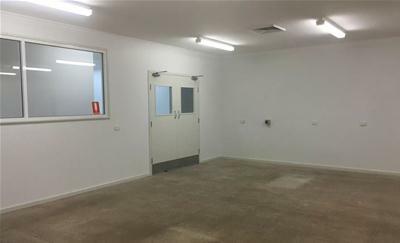 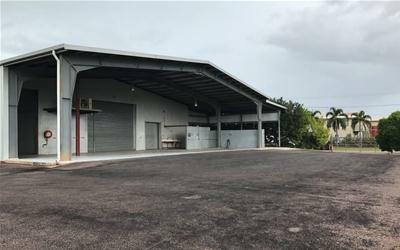 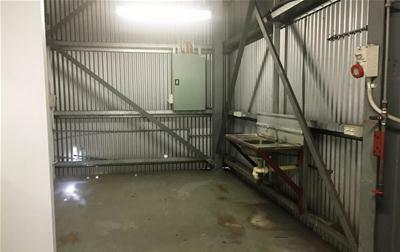 This property is offered for lease at a very reasonable $96,000 per annum + GST net and for sale at only $1,650,000 plus GST.